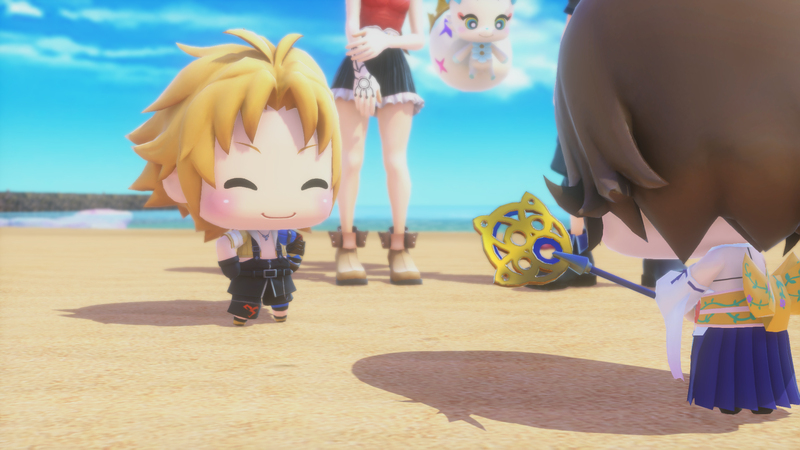 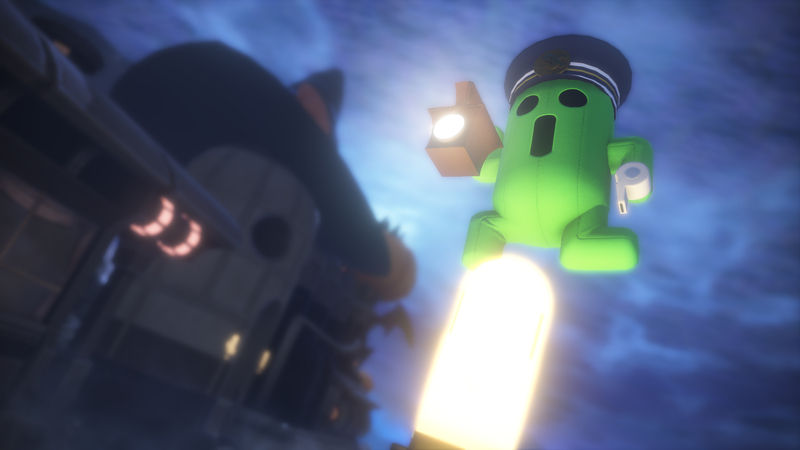 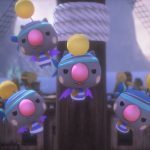 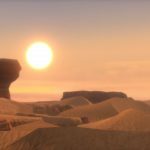 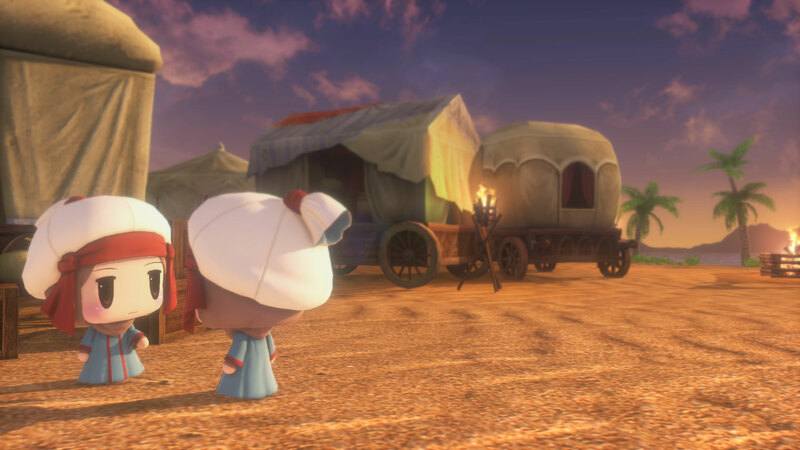 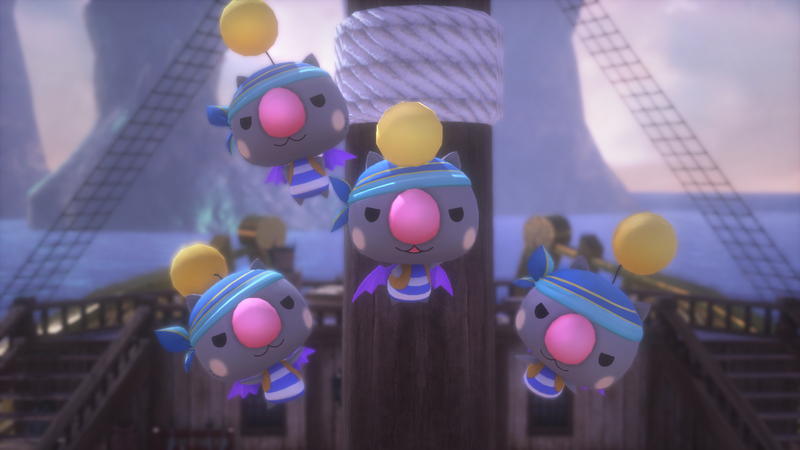 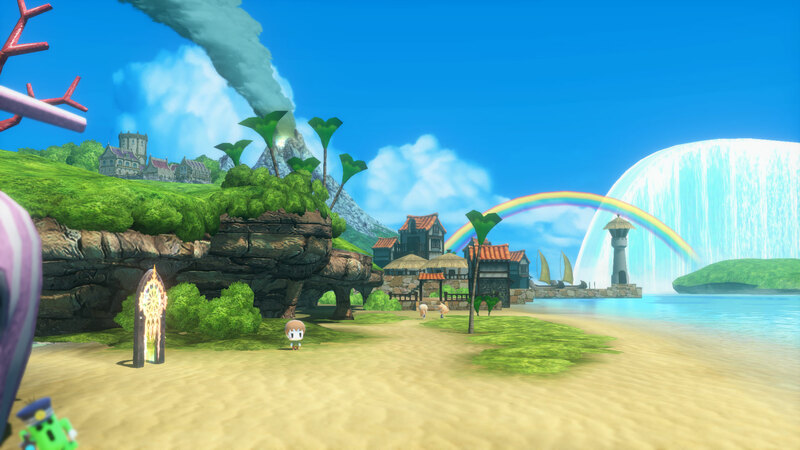 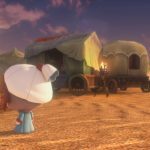 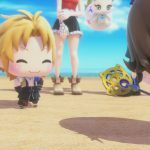 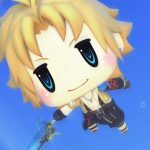 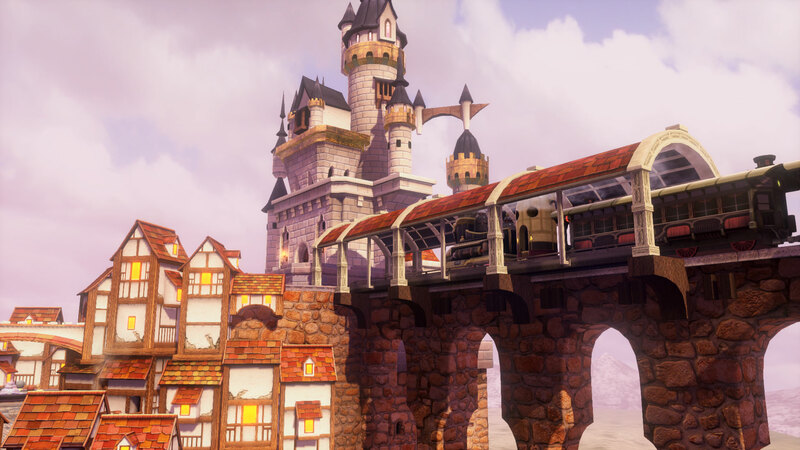 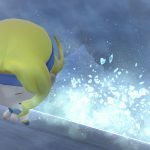 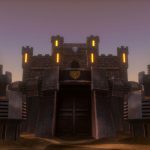 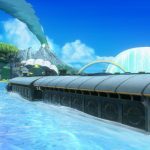 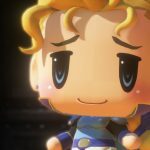 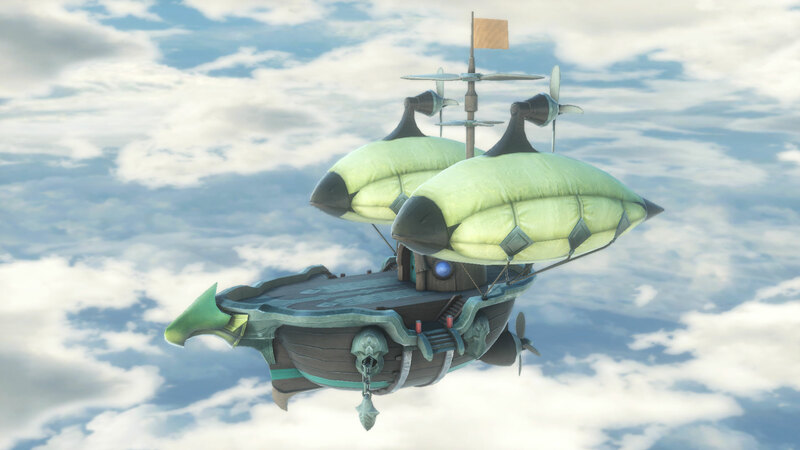 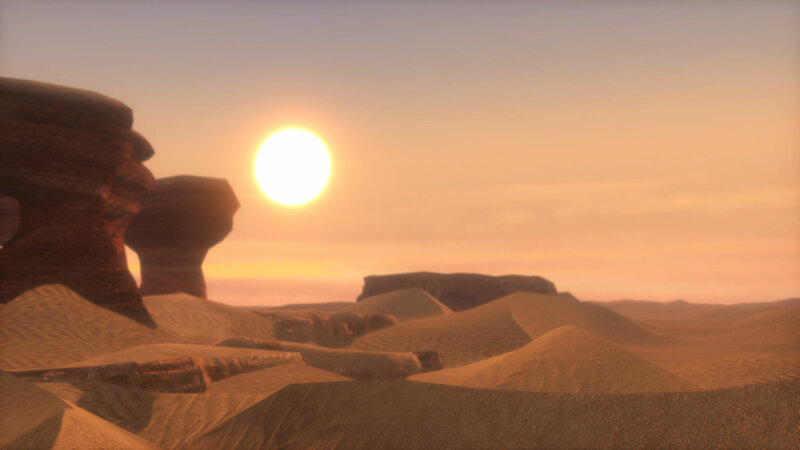 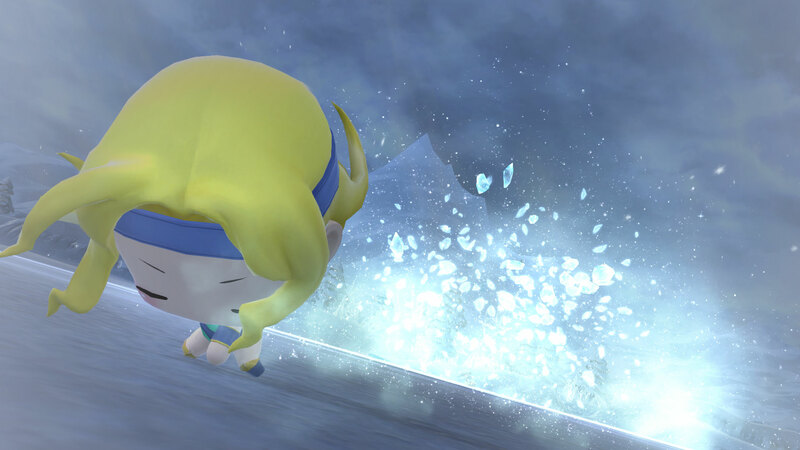 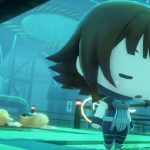 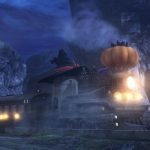 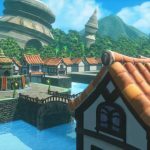 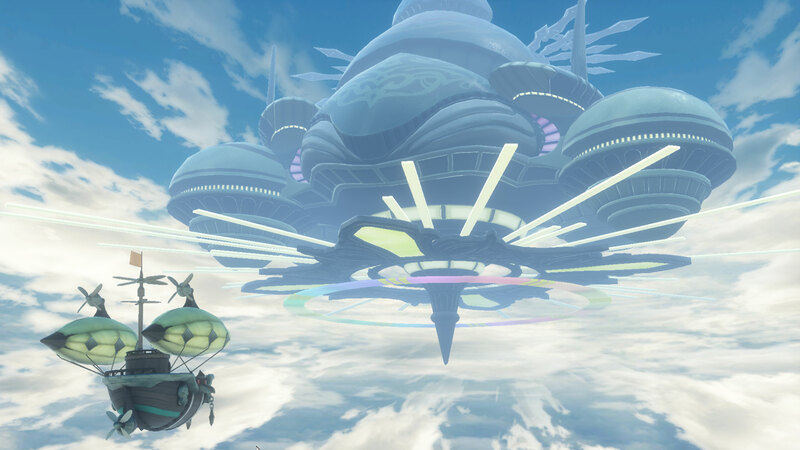 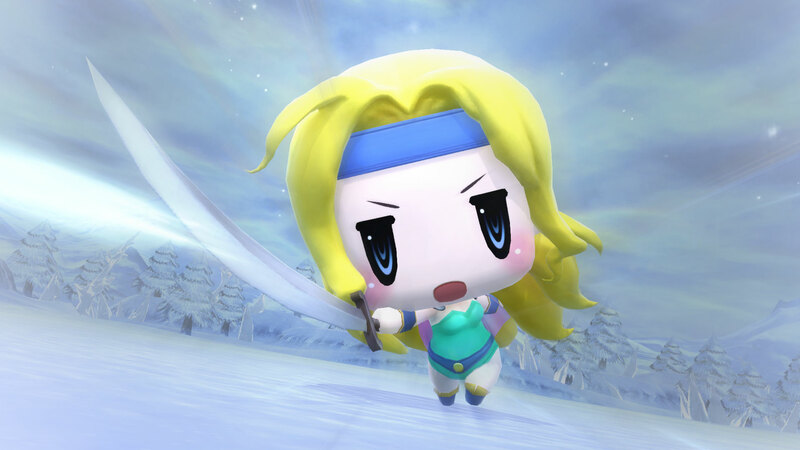 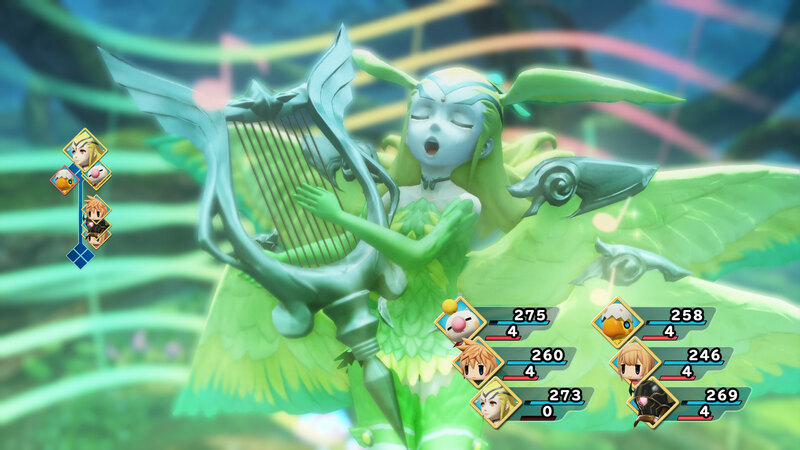 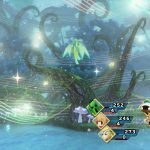 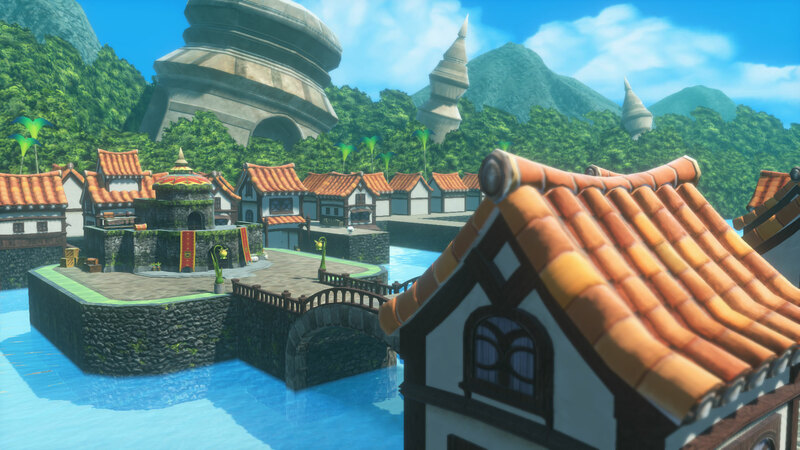 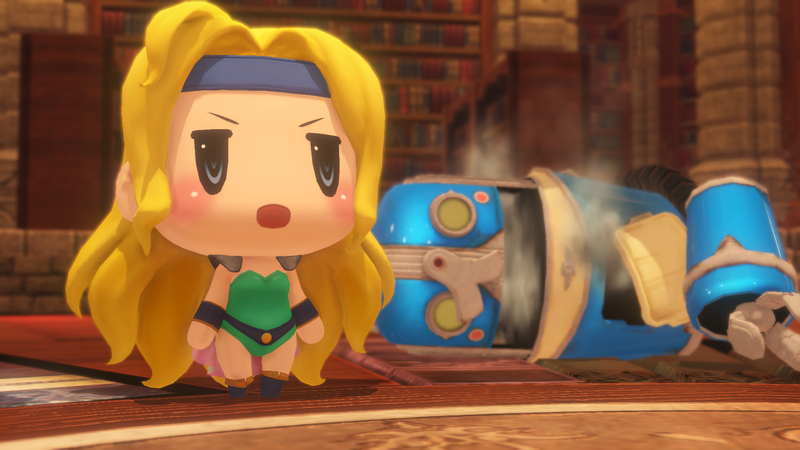 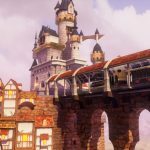 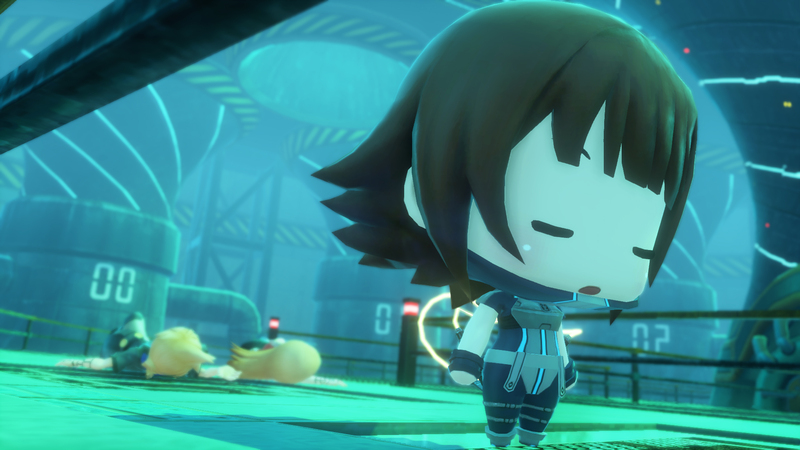 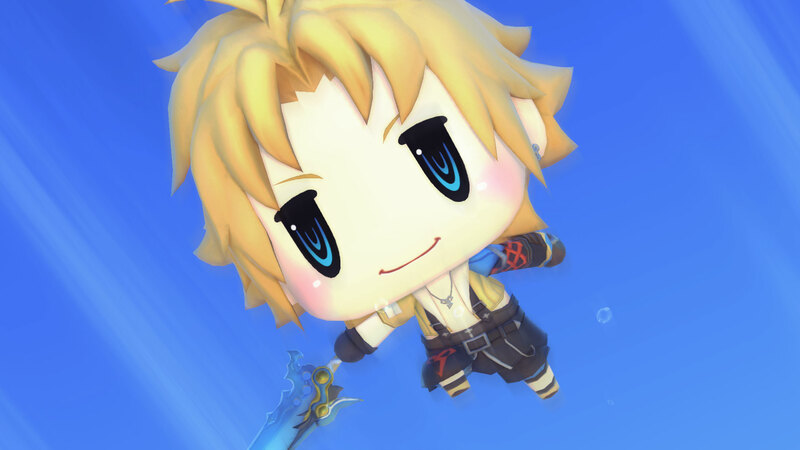 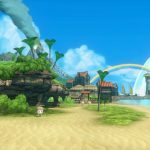 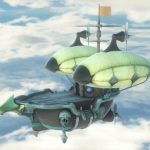 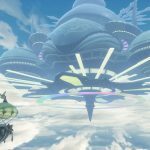 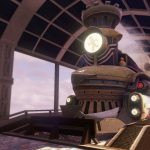 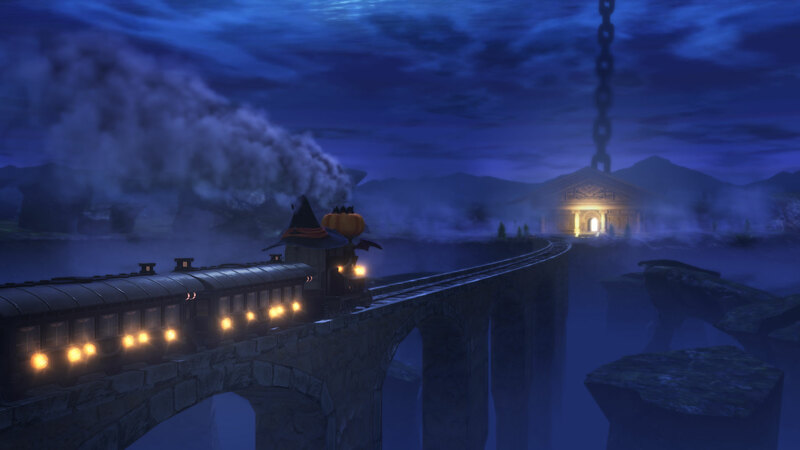 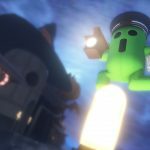 Square Enix has gone live with another batch of World of Final Fantasy screenshots – introducing fans to legendary Final Fantasy characters such as Tidus, Edgar and Celes along with airships and familiar locations like Figaro Castle and Besaid. 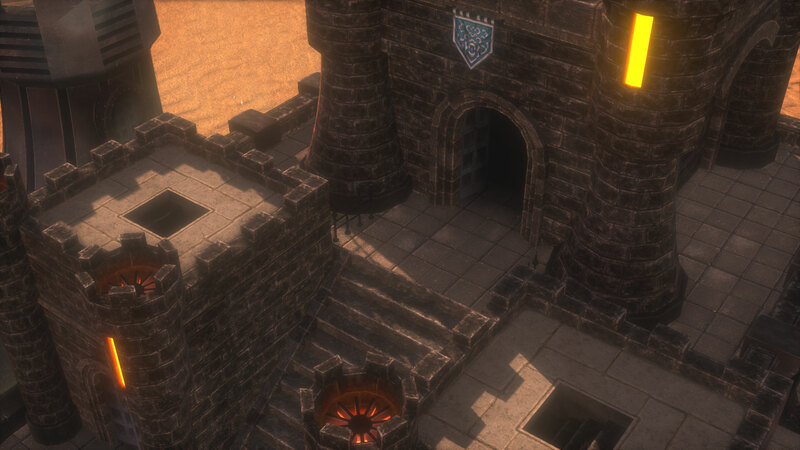 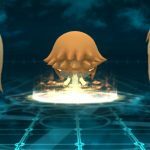 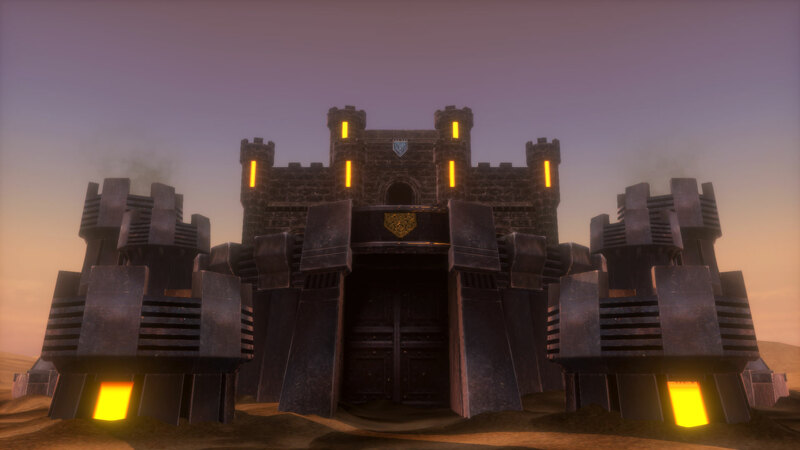 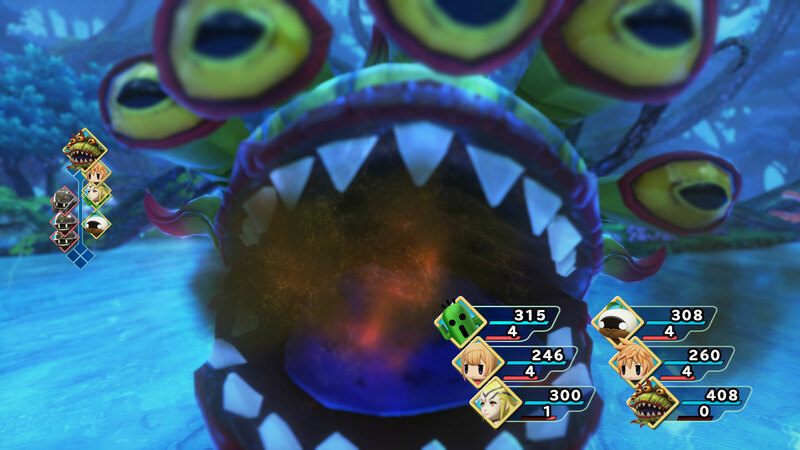 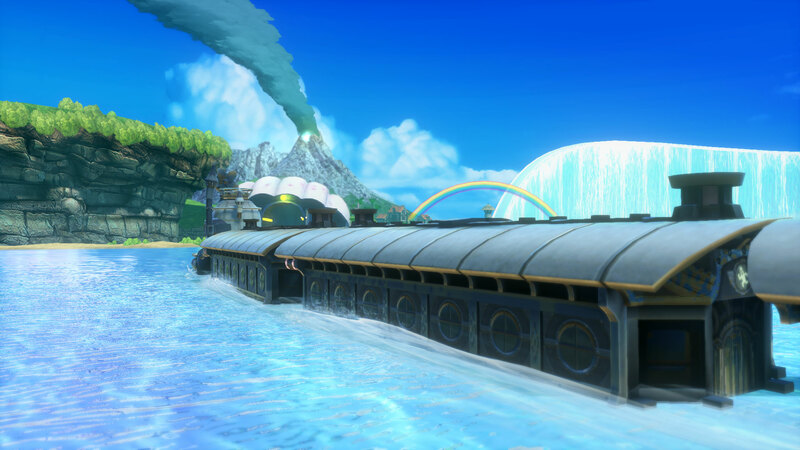 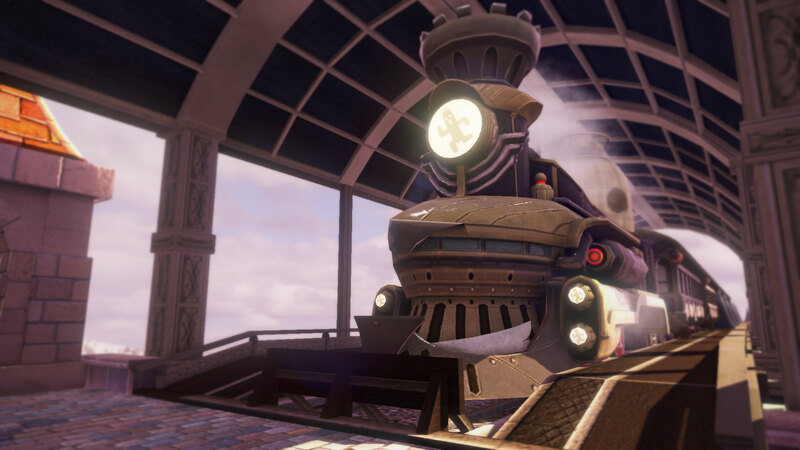 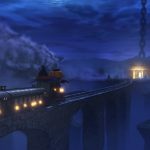 Those, along with a closer look at the game’s battle moments and monsters can be seen in the gallery below. 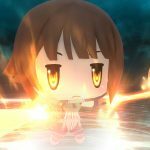 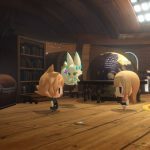 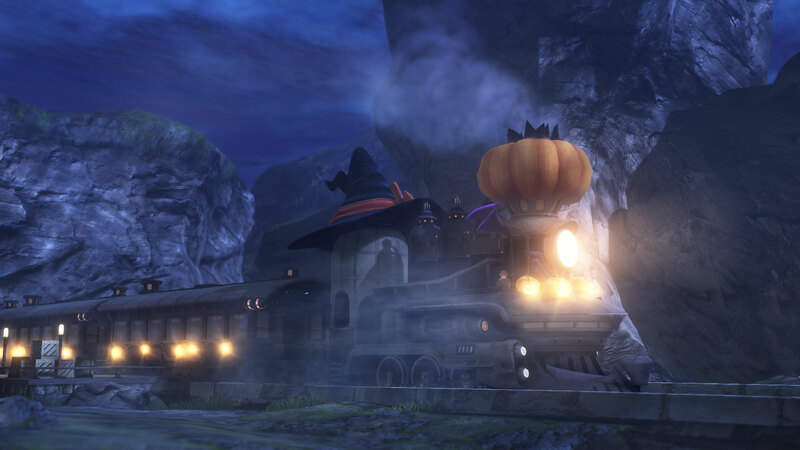 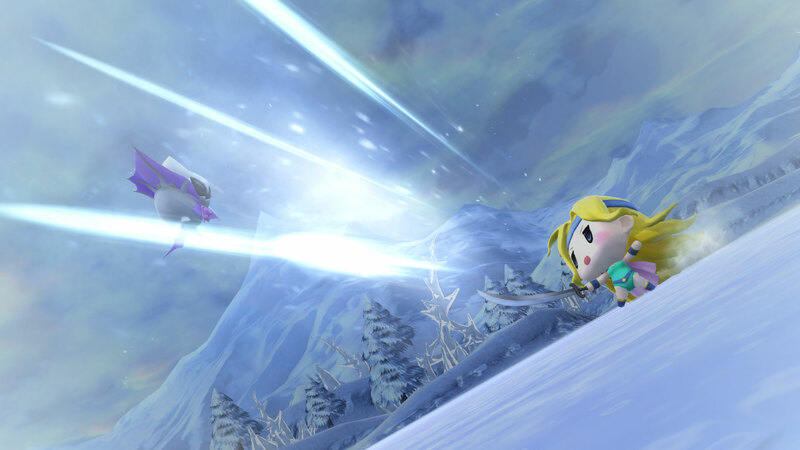 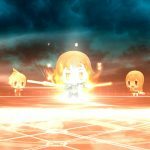 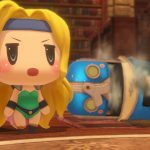 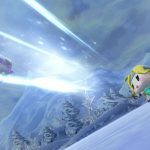 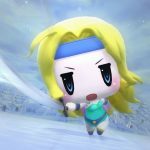 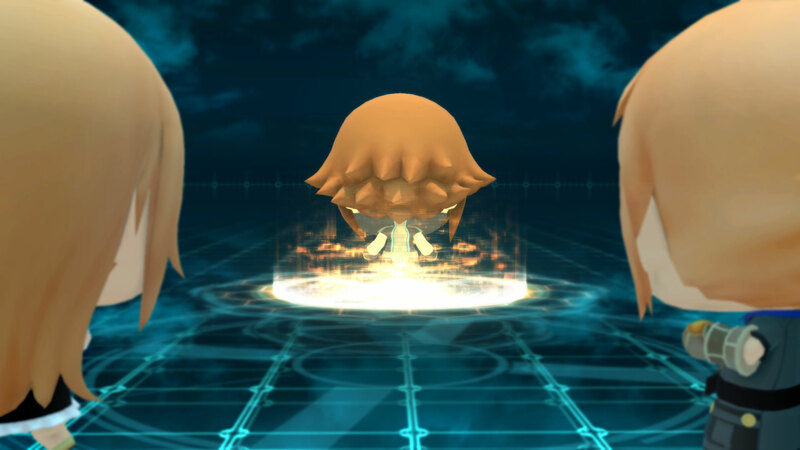 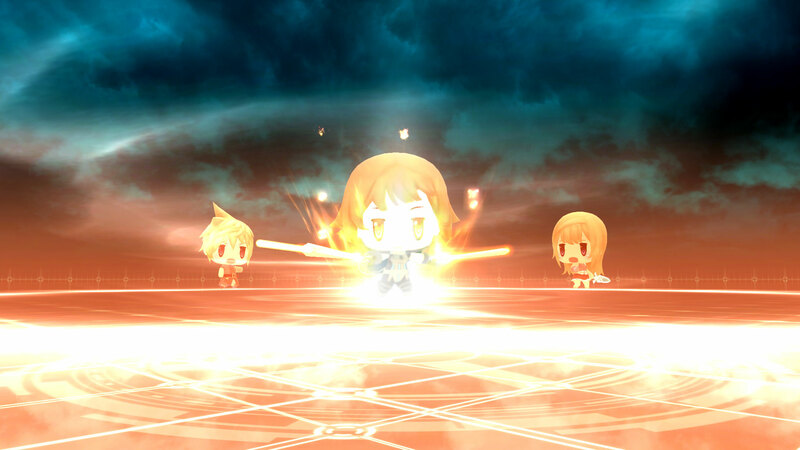 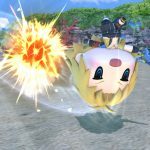 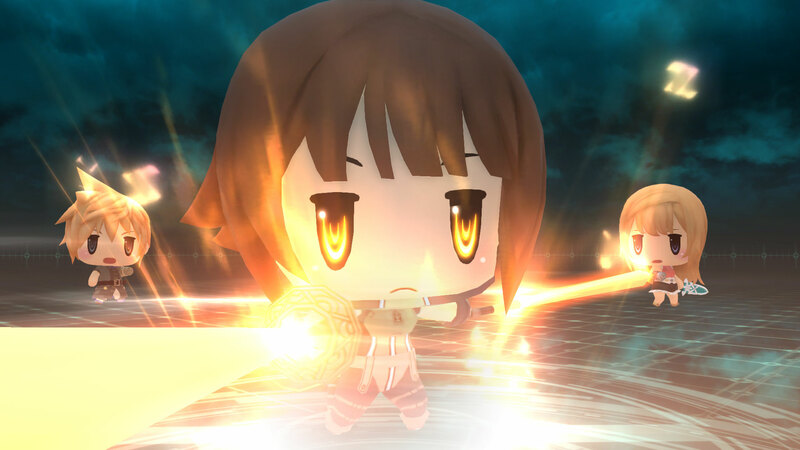 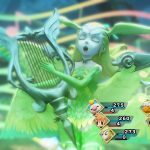 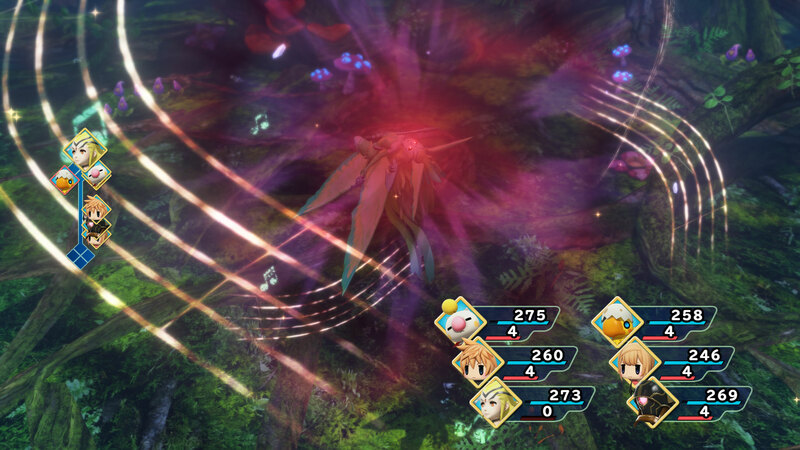 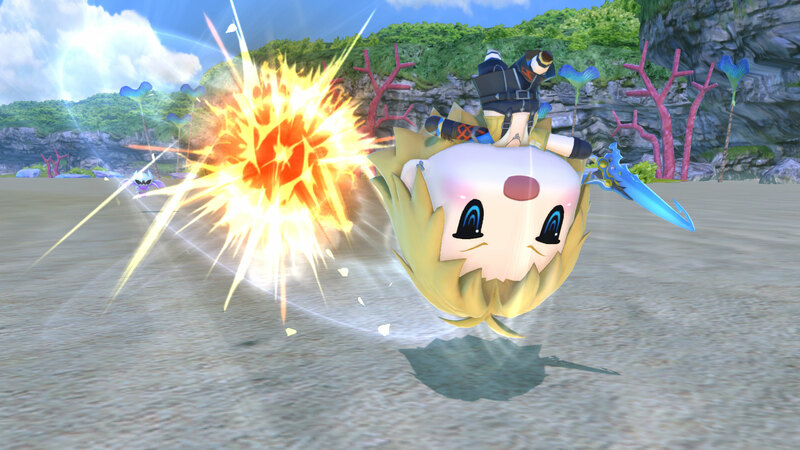 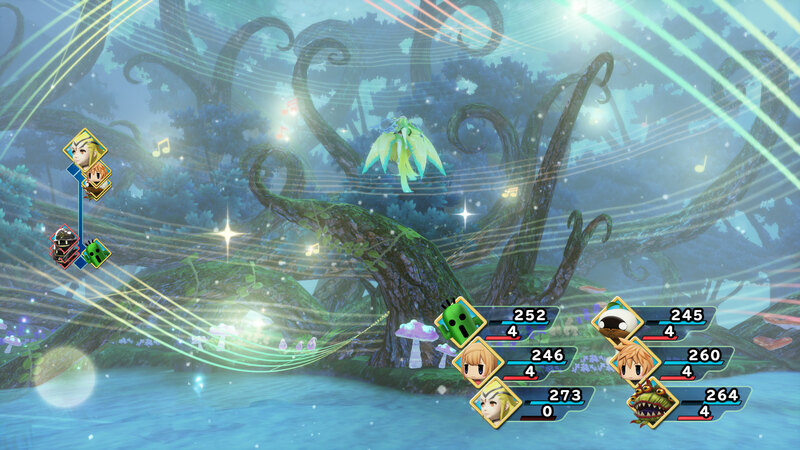 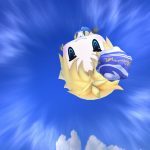 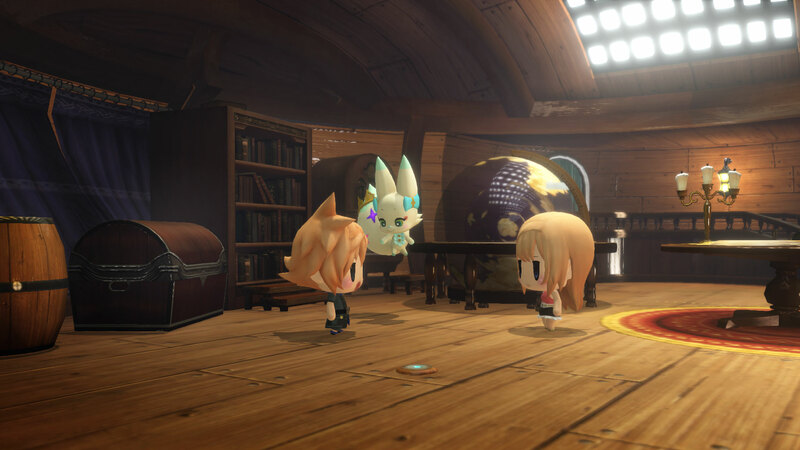 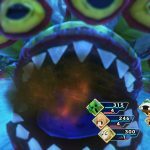 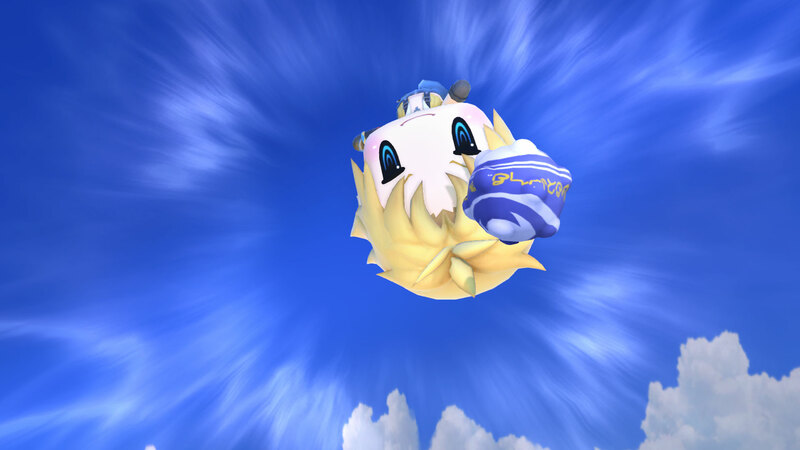 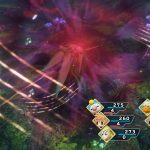 World of Final Fantasy will release on October 25th in North America, October 27th in Japan, and October 28th in Europe. 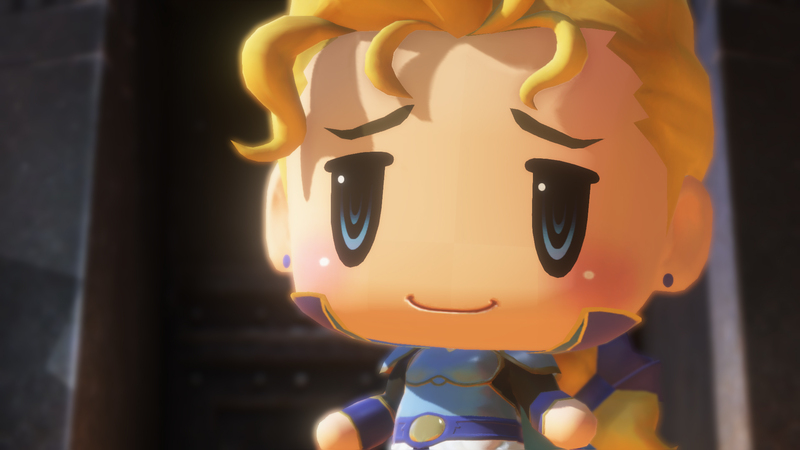 My group for the game will be behemoth, iron giant, magitek armor, fenrir, siren, shiva, Ifrit, valefor, bahamut, a black mage, odin, and Alexander.